Image | This entry was posted in Sewing Day & Nights and tagged Christmas, Sewing Day & Nights. Bookmark the permalink. 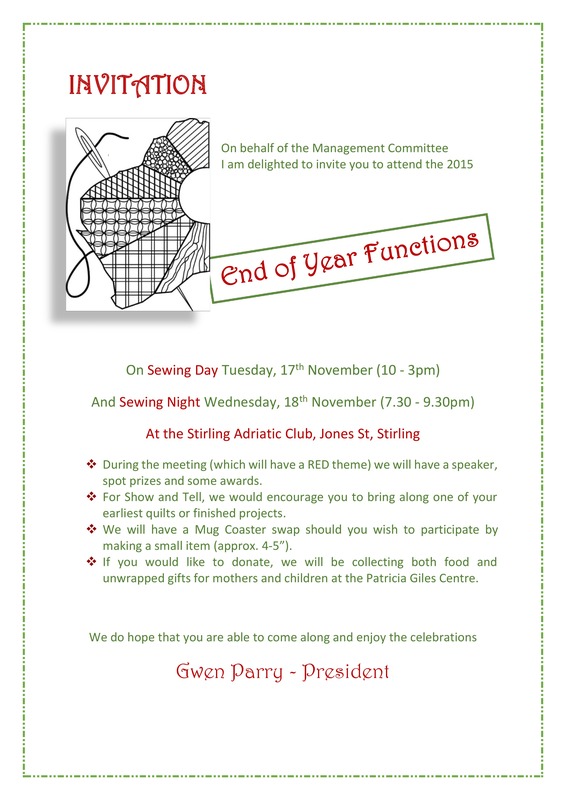 Bugger sewing night is at seven….